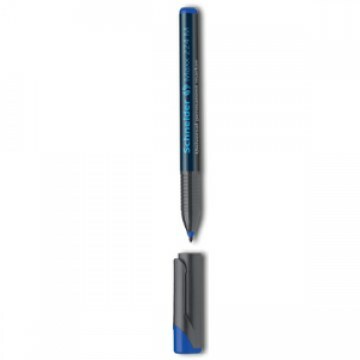 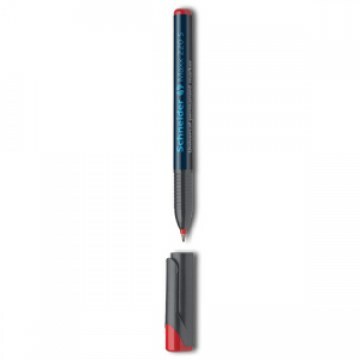 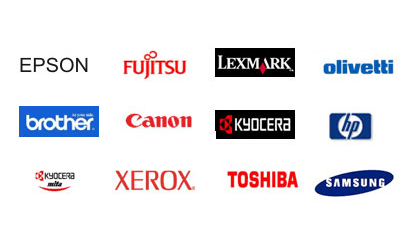 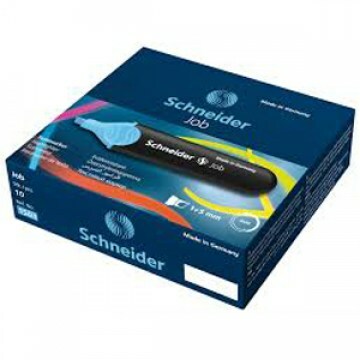 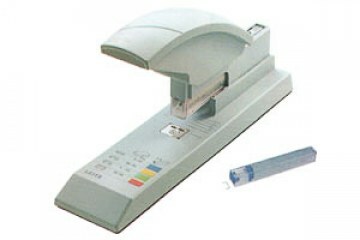 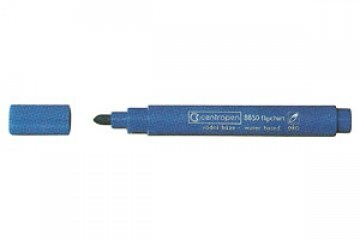 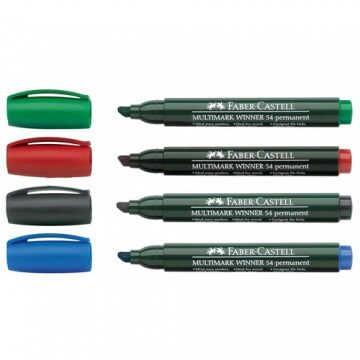 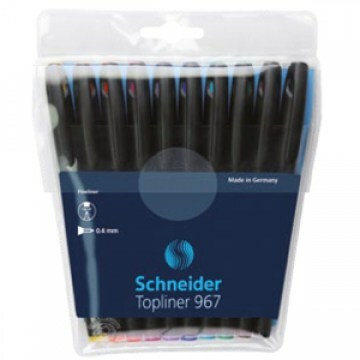 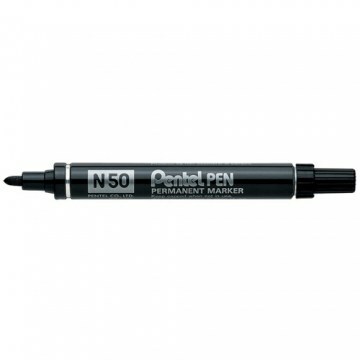 FINELINER SCHNEIDER TOPLINER 967 - CONF. 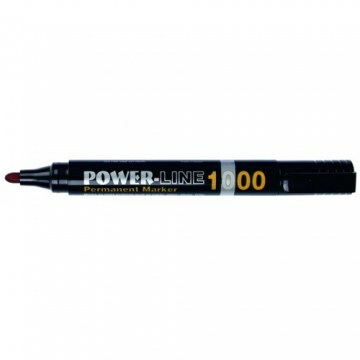 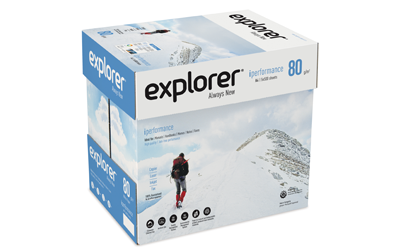 10 PZ. 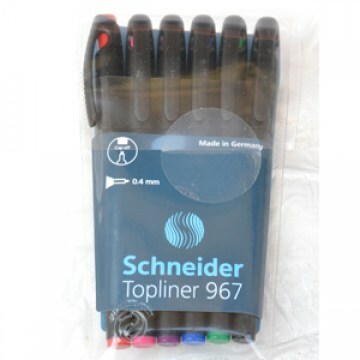 FINELINER SCHNEIDER TOPLINER 967 - CONF. 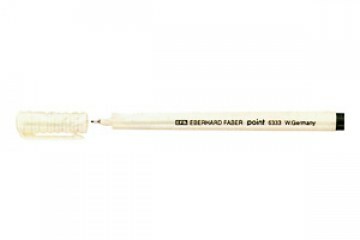 6 PZ.